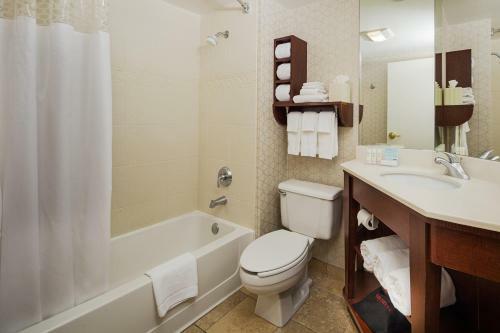 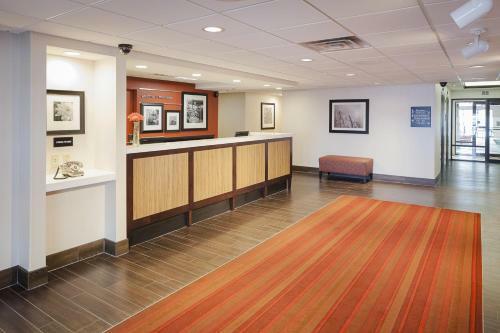 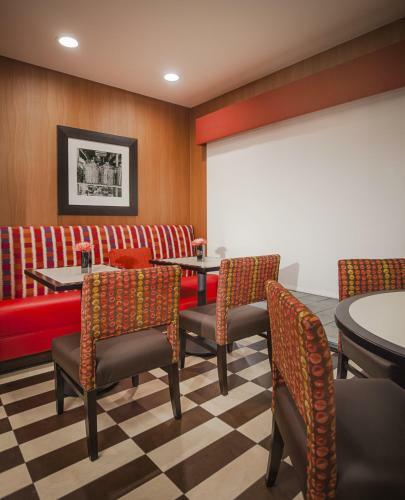 With high scores from our guests for free Wi-Fi overall quality and service the non-smoking Hampton Inn & Suites Madison East is an amenity-packed bargain. 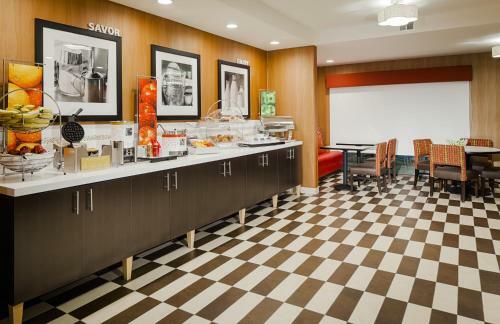 The two-level 115-room hotel features a daily complimentary breakfast indoor pool with hot tub and free Wi-Fi. 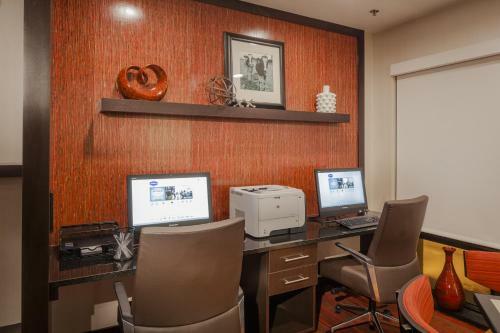 In-room extras at the Hampton Inn & Suites include laptop desks coffee makers upgraded mattresses and linens and cable TVs with pay-per-view movies. 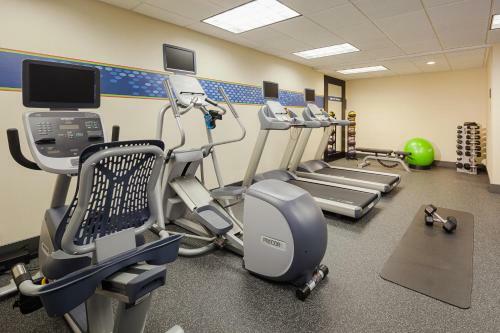 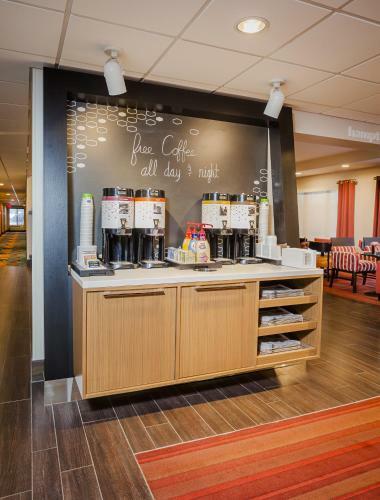 Located near great shopping options at the East Towne Mall and easy access to I-90 39 and 94 the Hampton Inn & Suites is within an 8-mile drive of downtown Madison and the University of Wisconsin-Madison. 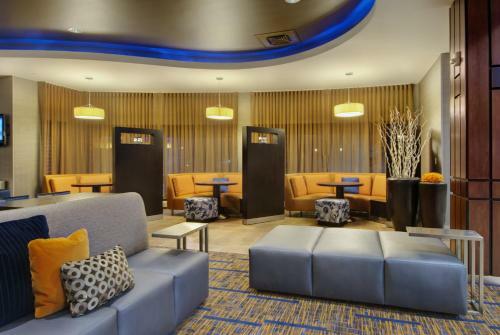 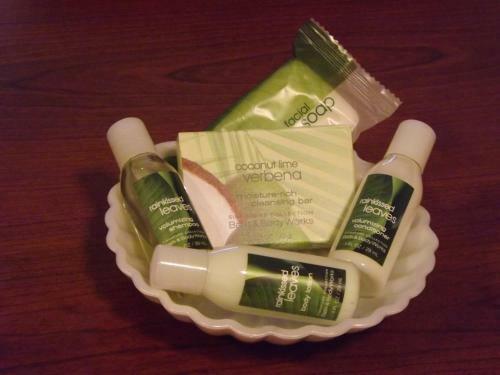 The hotel is three miles from Dane County Regional Airport.